The Independent National Electoral Commission (INEC) in Osun has released the timetable for the conduct of the state’s Sept. 22 governorship election. Presenting the timetable to newsmen on Thursday in Osogbo, Mr Olusegun Agbaje, the newly appointed Osun Resident Electoral Commissioner (REC) said election activities would commence on June 23 with the release of “Notice of Election’’ by INEC. Agbaje said political parties would commence public campaign on June 24 while candidates for elections and their parties would have the opportunities to obtain forms at INEC headquarters from June 25. The REC said that party primaries and resolution of disputes arising from the primaries would hold from June 24 to July 23. “The last day for withdrawal of candidate(s) and replacement of withdrawn candidate(s) by political parties would be August 8 while the last day for the submission of nomination forms would be August 22. “The last day of campaigns will be Sept. 20, while the election proper will hold on Sept. 22 as provided in section 178 (2) of the 1999 Constitution (as amended),’’ he said. Agbaje said that as parts of the commission’s roadmap for the election, Continuous Voter Registration (CRV) had been extended at the 332 wards in the state from April 11 to April 16. 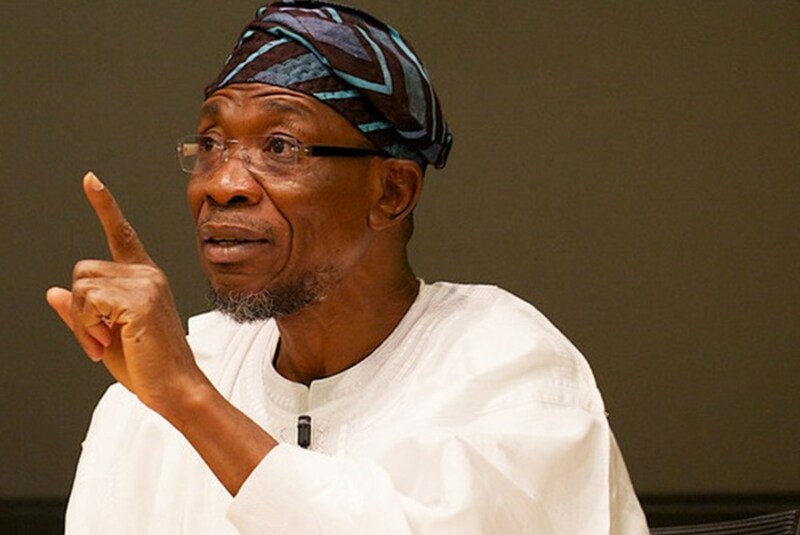 He said those who were newly captured would undergo Automatic Finger Identification System (AFIS) before their names would be ratified and added to the present list of registered voters in Osun. The REC reassured that the PVC for registered voters in the state would be distributed before the governorship election on Sept. 22.